Well it was a boy and he is so darn precious!! I captured mom and dad alone already so when I got the chance to meet him, it was everything!! He is a HAM!! A chunky, smiley, happy babe; a photog's dream!! 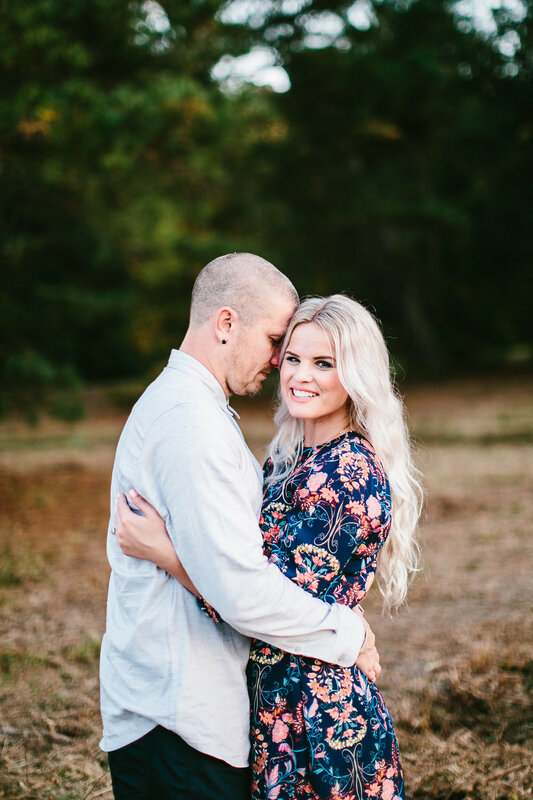 When Liz told me that Chris was about to go on deployment, I said we need this session!! We have to have one; so much can change in 7-9 months! Then when he returns they are moving. :( I hope to get the chance to work with them before they move, but until that time happens, I will take advantage of their sweet love here and now! Thank you Chris for all you do for this country!! Thank you for fighting for us every day!! GOD BLESS! !